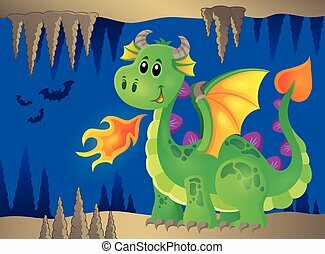 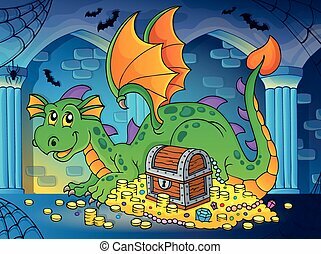 Dragon with treasure theme image 2 - eps10 vector illustration. 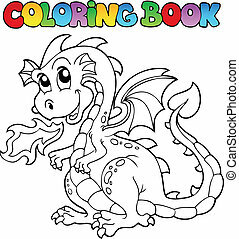 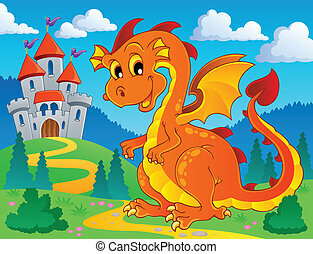 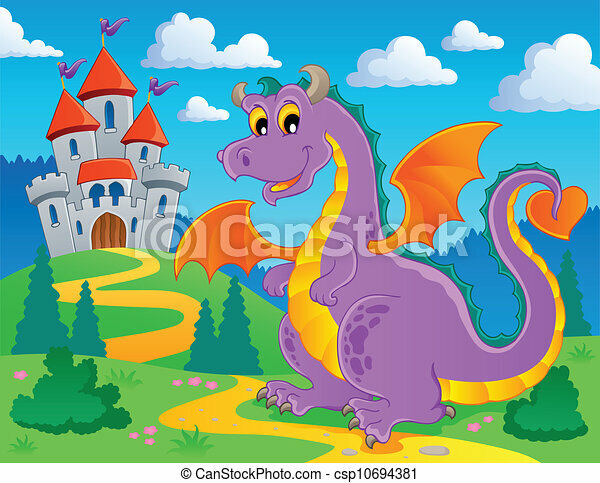 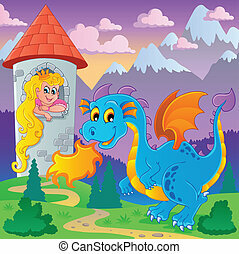 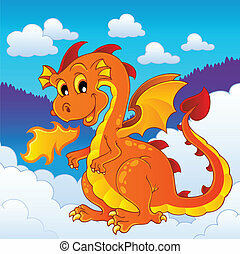 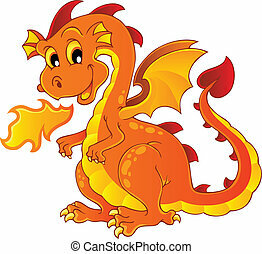 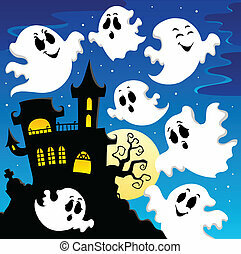 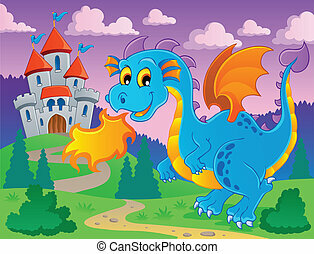 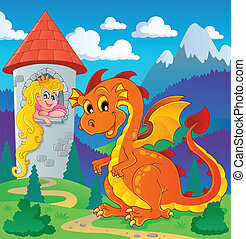 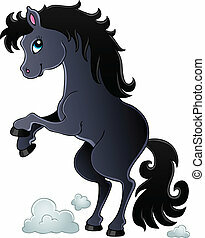 Image with happy dragon theme 2 - eps10 vector illustration. 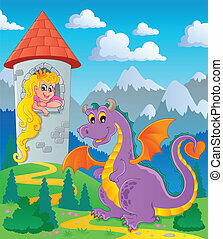 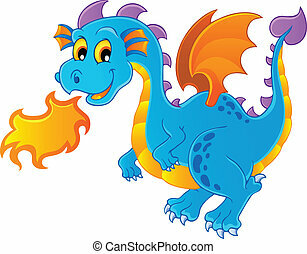 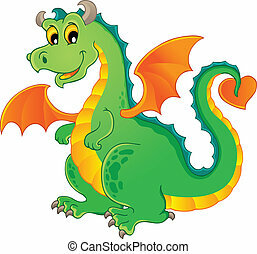 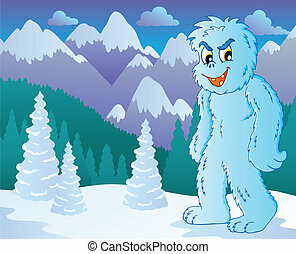 Dragon topic image 2 - vector illustration.